Iran's National Museum has received 108 artifacts that were originally sent to the United States on a three-year loan. After 51 years and a US Supreme Court decision, artifacts on a very overdue loan from Iran are finally coming back. Some of the artifacts are as much as 6,000 years old and were found by American archaeologists at the ruins of the ancient city of Chogamish. "The agreement stated that the artifacts would return to Iran within three years after the necessary scientific studies are complete. Unfortunately, this did not happen," Hamid Ziyaiparvar, the head of Iran's Cultural Heritage, Handcrafts and Tourism Organization told Sputnik Persian. The artifacts were delivered personally by the director of the University of Chicago Oriental Institute, who will spend several day in Tehran as an honorable guest. "Last night, the 108 artifacts were officially presented to the National Museum of the Islamic Republic of Iran in the presence of media. Now they are all exhibited at the museum," Ziyaiparvar said. 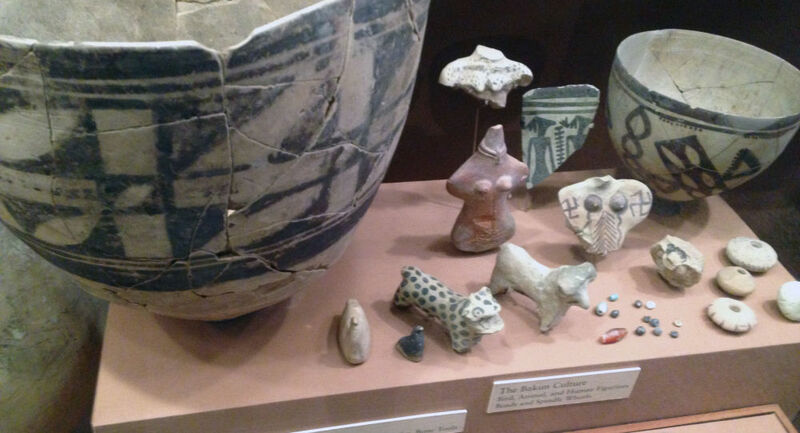 Iran is not only getting its artifacts back from abroad, but is also offering temporary storage for others' artifacts. "We are ready to 'shelter' under our control, on Iranian territory, cultural artifacts or Iraq, to safeguard them from actions of the ISIL barbarians. We have received an official letter of thanks from Iraq for our offer," Ziyaiparvar told Sputnik Persian. "Any actions aimed at saving universal cultural heritage, which Iraq's cultural heritage is an unalienable part of, deserves attention, respect and praise from the international community. The Islamic Republic of Iran has taken measures to preserve and restore other countries' cultural artifacts and will continue this policy"